A similar protest was held in Jawzjan , Dostum’s birthplace and his strongest community base. 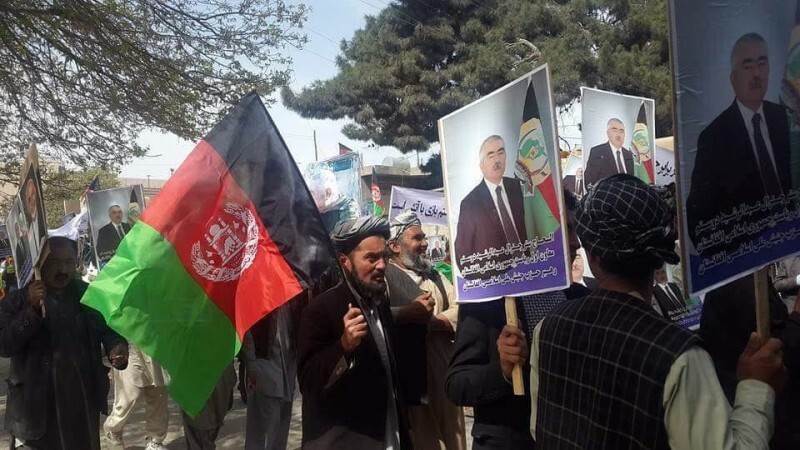 In response, supporters of General Ata Mohammad Noor, the governor of the Balkh province where Mazar-e-Sharif is the administrative capital, held a protest  condemning Dostum's supporters for disturbing peace and security in the area. Dostum is known as a vote bank  in elections and Noor as a political ‘king maker ‘ due to their broad constituencies. Noor  responded immediately  on his official Facebook page, blaming “unknown trouble makers” for the unrest, avoiding naming Dostum in person and warning people not to disturb peace in Balkh any further. Batur Dostum , Dostum’s son, quickly responded  to Noor’s post accusing him of warmongering. His post had received 2,000 reactions and close to 500 comments as of this article. Amid a spike in hate speech, ethnic Hazara Facebook user Rahman Abdul Rahman  intervened, posting tens of snapshots  of hate-mongering Facebook posts and expressing opposition to “all hate-mongering”. Most of the posts were written by members of the Tajik ethnic group, he noted. Uzbeks, with a probable demographic share of less than 10%, were a sidelined minority until they were united in the 1980s by Dostum  under the political party, Junbish-e Milli-yi Islami-yi Afghanistan  (National Islamic Movement of Afghanistan). Years later the votes of Dostum's constituency would help ethnic Pashtun Ashraf Ghani claim the Afghan presidency when the pair ran on the same ticket in a contested election in 2014, despite Ghani calling  Dostum a “known killer” in 2009. 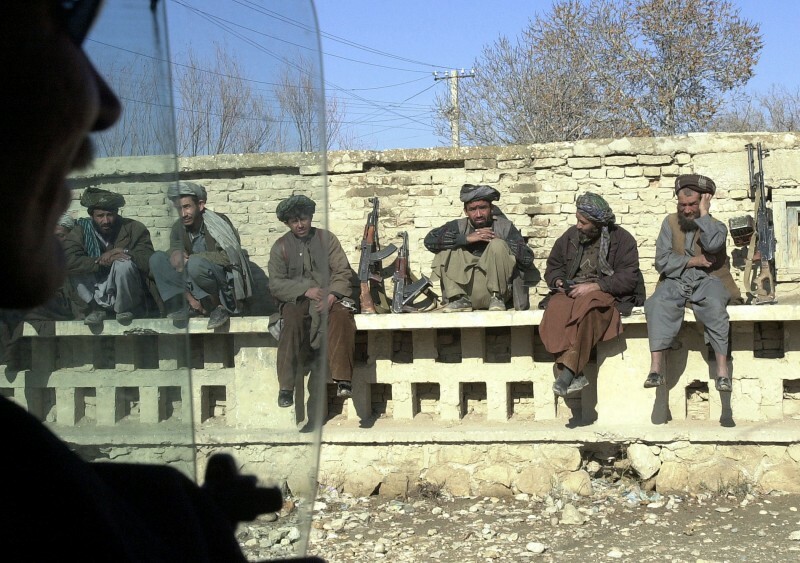 The last fifteen years in Afghanistan have seen a scaling back of the internecine rivalries that saw incidents of ethnic cleansing  occur under the Taliban.